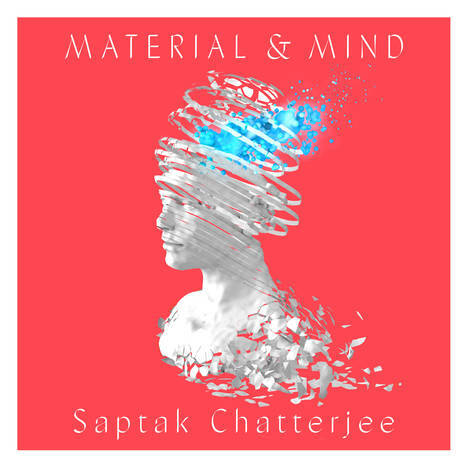 Material & Mind | Saptak Chatterjee | OK Listen! Material & Mind is a vivid, modern day depiction of various emotions that we experience every day, at every stage, and the various facets it assumes. It talks about love, the various forms it takes, its futility, its importance ; About perseverance and hard work, and the whims and fancies of artists, in pursuit of their art forms and how they lose themselves in endless demands ; A plea every artist has, a plea to be heard, seen, recognised ; The pursuit of knowledge, and a lot more. Material & Mind, among other things, is an honest expression of everything an artist faces and experiences in the process of creating art. Saptak Chatterjee is a Singer-Composer and Producer based out of Delhi NCR. Belonging to a Hindustani Classical family, his roots lie deep in the tradition.